A San Francisco institution, every week for 16 years, some legendary Bay Area cats cover the spectrum of American rhythm & blues to hot jazz and be bop, featuring: Gaucho hot jazz ensemble led by Dave Ricketts (8:30-10- voted SF Weekly’s Best Band in 2016! 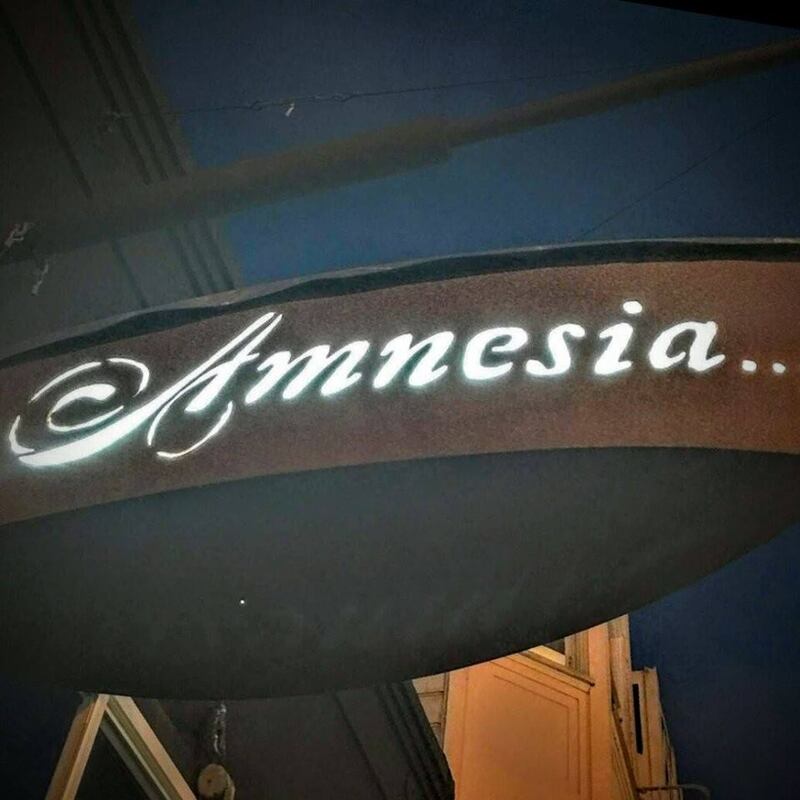 ), Eric Garland’s Jazz Jam Session (11-1am – bring your instrument if you have the chops), & The Amnesiacs play original takes on the classic American jazz & R & B songbook led by Ted Savarese (6:30-8:00); . No Cover, tips encouraged.